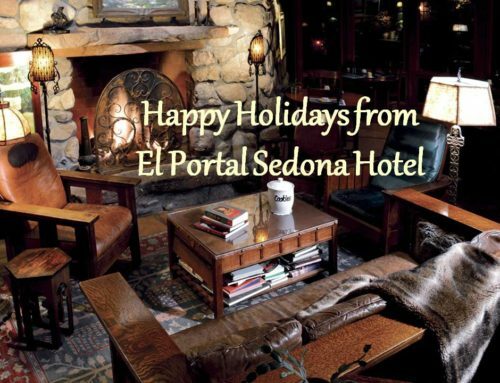 El Portal Sedona Hotel Invites You to Red Rock Fantasy! 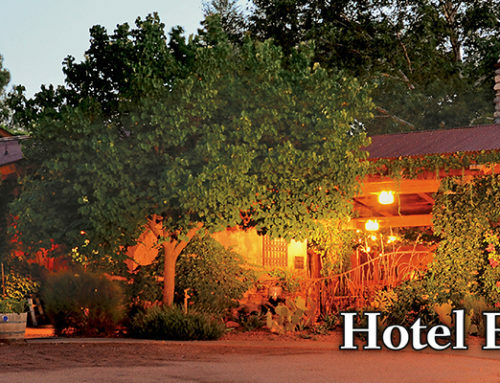 Come for Red Rock Fantasy, and stay at El Portal Sedona Hotel, close to restaurants, shops and the Fantasy itself! We have parking, beautiful rooms, and a breakfast menu that will amaze you! We are a pet friendly bed and breakfast, your pet will love it at El Portal. Lights On for Red Rock Fantasy was Thursday, November 18th! 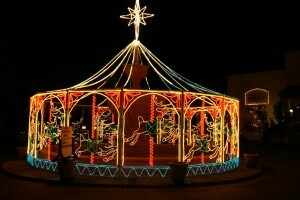 But you haven’t missed this spectacular event, Lights Off isn’t until Saturday, January 1, 2011. The Red Rock Fantasy is a festival of nearly one million lights, providing a man made marvel within the scenic beauty of the red rocks of Sedona. This is the twentieth year and boasts nearly two dozen displays created by families from the Southwest. This year the festival promises never-before-seen marvels of light that leave children astounded, and move adults to enjoy the holidays like children. It is a magic that can bring cartoon characters to life, challenge children to scavenger hunts within the displays, or illuminate an undersea adventure – last year’s winner. 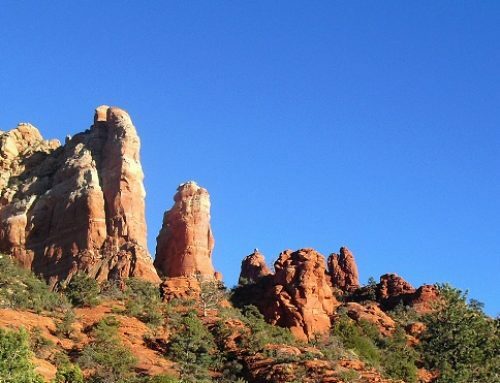 That is the magic that has made Red Rock Fantasy a favorite of Arizonans and visitors alike. The festival is open each evening (weather permitting) from 5 p.m. to 10 p.m. on Fridays and Saturdays and 5 p.m. to 9 p.m. Sunday through Thursday. Admission is now $5 for adults, $4 for seniors, $2 for children (5-12) and is free for children 4 and under. Blocks of 20 tickets or more are sold at a discounted rate of $4 per person. For more information, call 928-282-1777 or toll free 800-521-3131. Those that take in this wondrous event are not the only ones touched by Red Rock Fantasy. This event benefits the town of Sedona, local charities, and dozens of families! 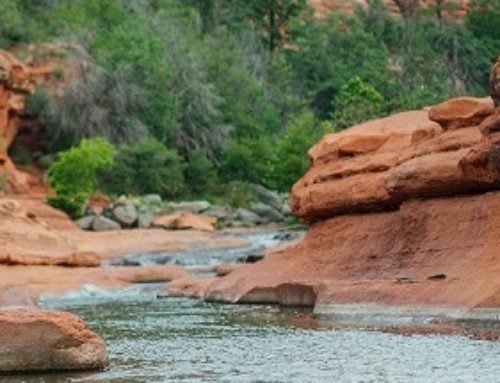 Proceeds from the event have been allocated to charity since its inception, providing tens of thousands of dollars to organizations such as the Boys and Girls Clubs of Arizona, Institute of EcoTourism, and Verde Valley Sanctuary. 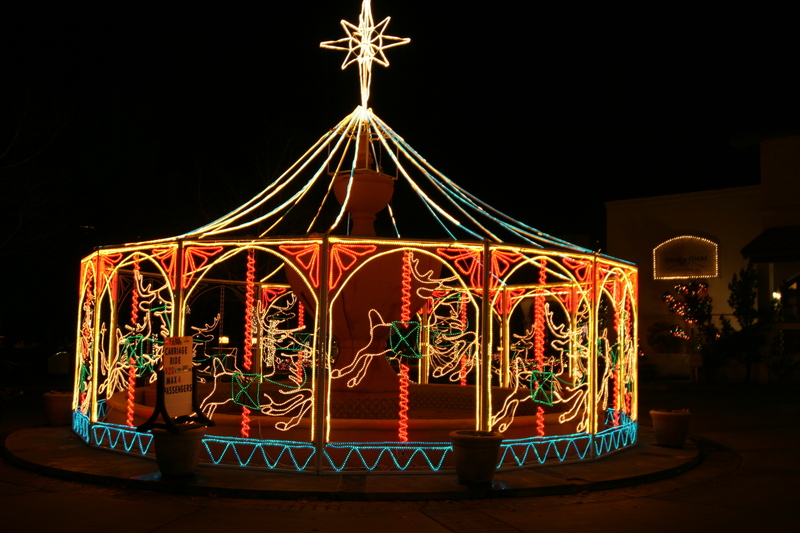 Last year’s displays provided 24 organizations, non-profits and school more than $10,000 in funds! 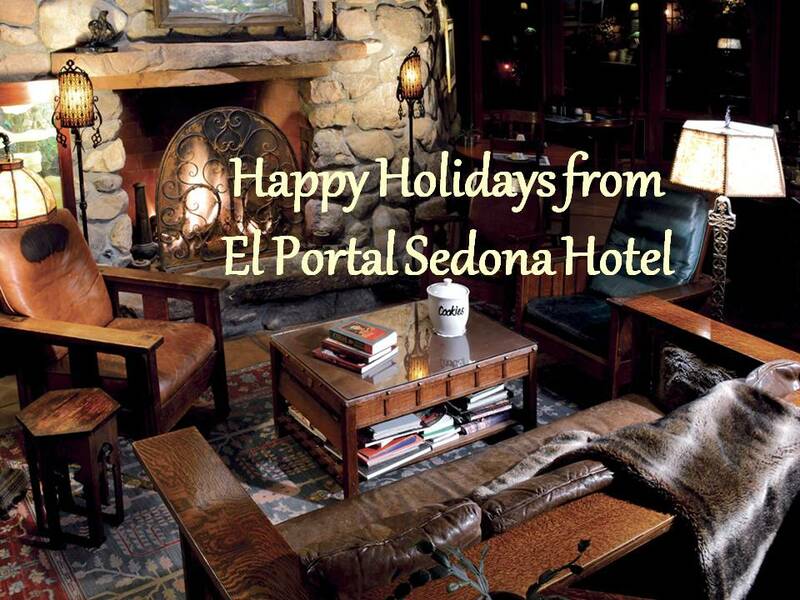 For your Sedona accommodations for Red Rock Fantasy, call us at El Portal Sedona Hotel, 1-800-313-0017. We have the perfect room just for you!